Click here to see the 2018-2019 SGA Student Senate. The Senate is comprised of 36 senators: 2 senators from each academic college, 2 senators from each residential area, and 1 senator from each class year.  In result, every single Butler student is represented in three unique ways. Senators are elected each fall semester, with the exception of sophomore, junior, and senior class officers, which are elected in the spring semester. Check out the “Get Involved” tab to learn more about applying. If you have any questions, please email Malin Peterson. Hello! I'm SGA's current Speaker of the Senate.